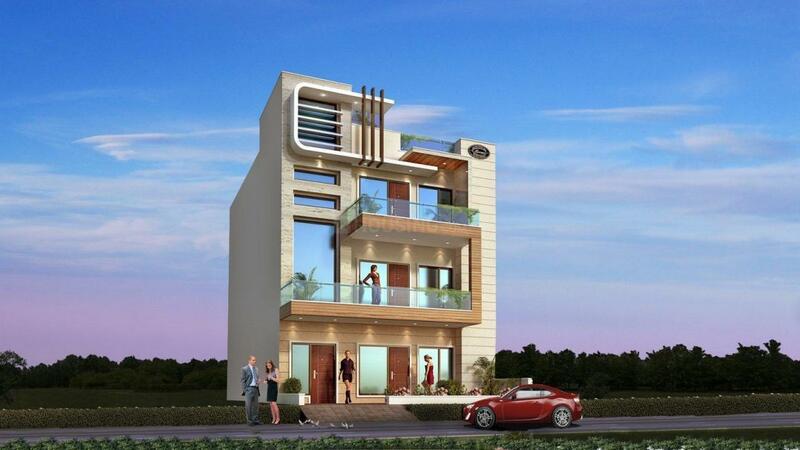 Beautiful Amulya in Sector 85, Faridabad by Beautiful Homes Pvt. Ltd.
1646.00 sqft. - 2025.00 sqft. Amulya is a good residential place for a comfortable lifestyle. The project is planned properly which gives a perfect appearance to your house. The apartments are arranged systematically and crafted particularly. The apartments are categorized in sizable rooms with large windows whereas the balconies spreads cool ventilation and ample of sunlight. The interiors are designed lavishly with a blend of elegance and beauty. The project is equipped with all the amenities and facilities that we regularly require in our houses. The high rise is located in a perfect surroundings which makes this residence the best place to dwell in with your loved ones. 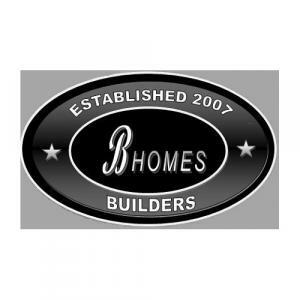 More Projects by Beautiful Homes Pvt. Ltd.